If you want a basic introduction into how search engines work, Google in particular, then crawling and indexing should be among the first processes you need to understand. Just think about it this way: without them, Google would not be able to provide you with the same quality of results, if it can at all. The need for information is the main reason for the existence of Google and other search engines. They allow users to access data stored online, such as text content, images, videos and PDF file, amongst many other formats. For them to be able to do this, they must efficiently gather and organise information in a way that will provide value for their users, and match the profile, past search history, location, and specific search query terms that the user enters within the search field. Crawling and indexing are vital to the search engines’ ability to provide information to their users. Crawling, in laymen’s parlance, is the search for information. It requires the use of “crawlers,” which utilise links to examine the pages within a website and gather data. The information acquired is then stored in the search engine’s servers for later retrieval. You can influence the movements of crawlers through a sitemap (indicating which pages need to be crawled) and a robots.txt file (indicating which pages should be excluded from crawling). Indexing is the process of organising gathered information. Once the information is gathered, the search engine organises the data to make it easier to process and retrieve. The index contains basic information about the data and where it may be found, much like the index you find in a book. Once a user conducts a search, the search engine uses its algorithms to look up answers from within its indexed information. Today’s search algorithms do not just process text results; they also analyse the search terms to determine whether the keywords correspond to other forms of content, too. 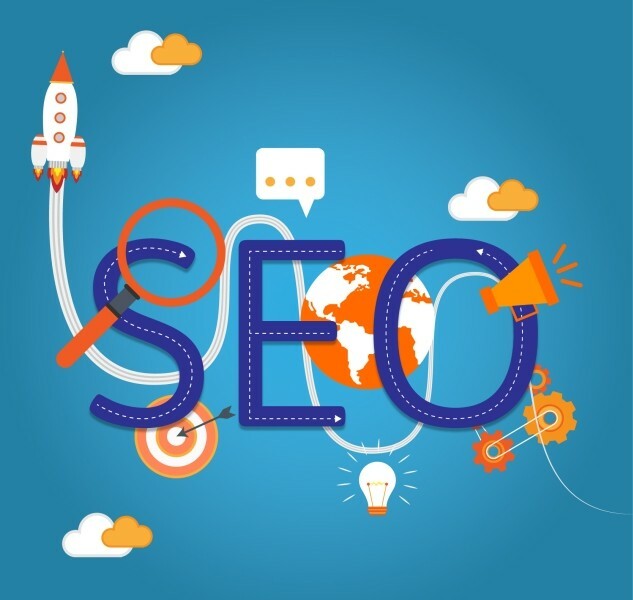 While search engines are usually able to successfully crawl and index sites successfully, there are times when they would be hindered from doing so. As a website owner or webmaster, you’d want to eliminate obstacles so that your site is crawled smoothly and indexed by search engines. Removing the problems listed above from your site is a good way to ensure that your site is successfully covered and that it appears in the search results every time relevant keywords are used as search terms. Search engines do not see your site the way you see it. Looking at your site from the perspective of a crawler will help you identify aspects that need improvement, as well as various ways to optimise your site for maximum results. Here are some of the tools you can use to simulate what crawlers see when they visit your site.